Anomaly introduces a digital and interactive Class ACT film studio for the classroom which encapsulates students with the school curriculum. Class ACT is an expertly crafted custom film kit for schools created by Anomaly Interactive. The film kit encourages students to make use of green screen technology in and out of the classroom. Combining a film kit with green screen technology it encapsulates students and works towards improving achievement and attentiveness. The Class ACT film studio is quick and easy to set up, it takes only two pupils less than ten minutes to assemble. The kit includes hp 15.6" laptop, Sony 4k camera, high quality studio microphones and Safefy LED lighting equipment and much more. All equipment is tailored to be suitable for schools, and full training is given free of charge to anyone who requires it. So how does Class Act actually help? The use of film making within classes has be proven to greatly improve literacy levels. An example was a class whose literacy level was 29% of that expected. After introducing film making, the expected class level increased to 75%. It was noted that it made their writing more descriptive and enhanced their range of expressions. 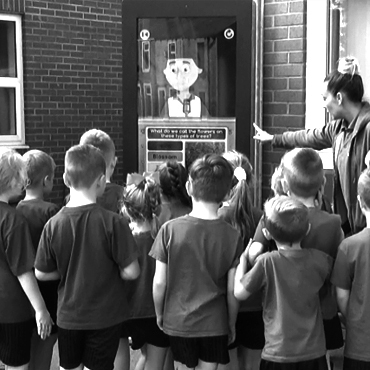 "Having the Class Act Film studio has brought an added dimension to how the children work. 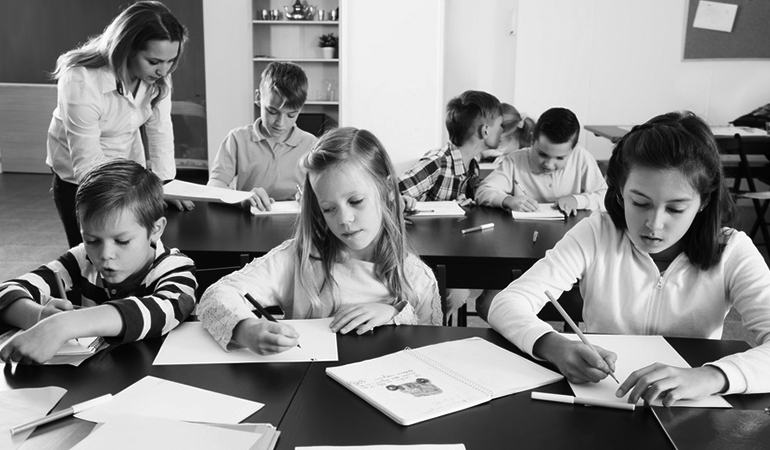 It helps them to be, not only technically minded, but allows them the opportunity to express their ideas creatively. They work collaboratively to bring their ideas to life which can then be shared to their peers, parents and the wider world!